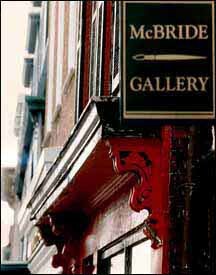 Welcome to McBride Gallery! Our hours are Monday through Saturday 10 - 5:30, Sunday 12 - 5:30, Thursday til 9:00. 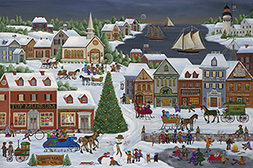 We are the largest art gallery in historic Annapolis. 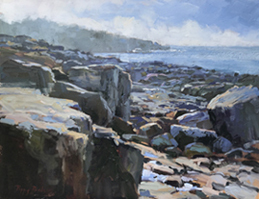 Please visit us when you are in town! 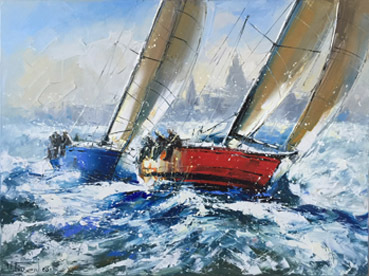 New oil paintings & New Release Giclees available. 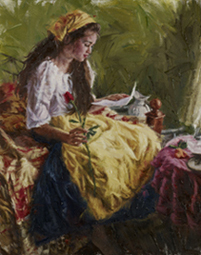 Oil "Love Letter and the Rose"
This web site last modified 4/7/19 Best viewed on Safari.